Our staff can help you with an application to administer and distribute an Estate, even when there is no current Will. 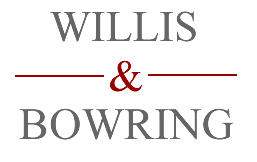 We assist clients who have reason to contest an estate or have been inadvertently left out of an Estate. Trustees – Unsure What To Do?